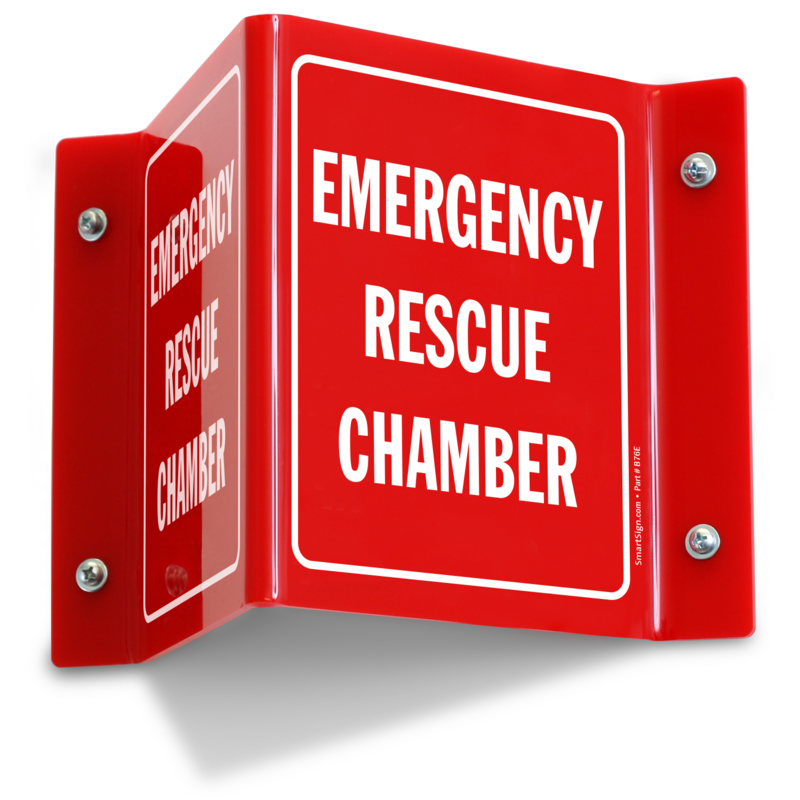 Where do you go in an emergency? 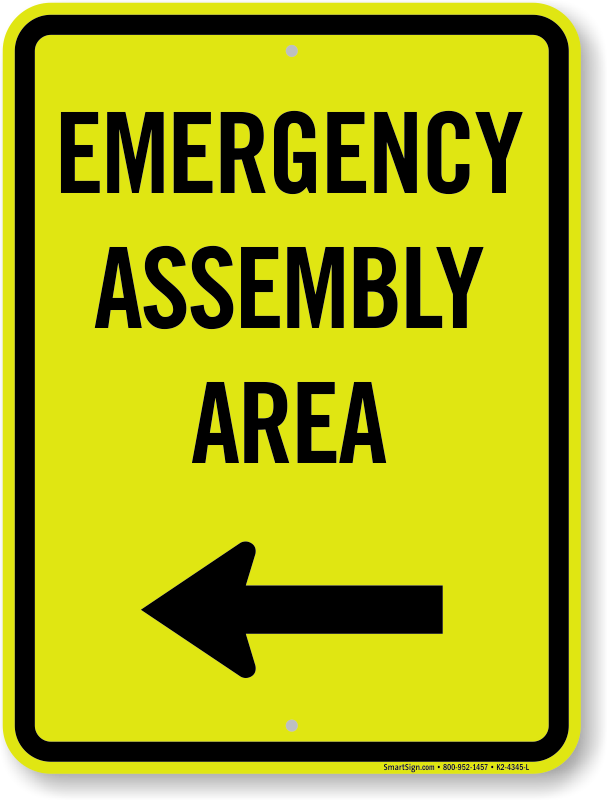 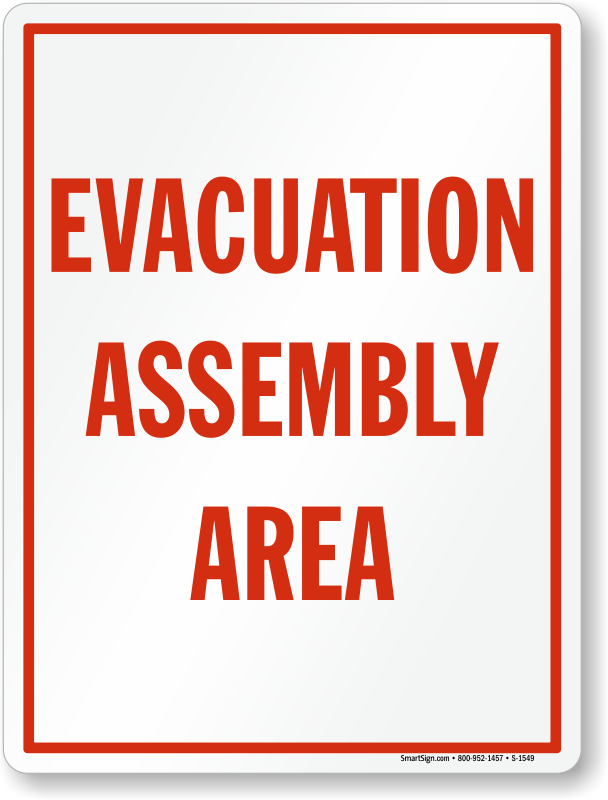 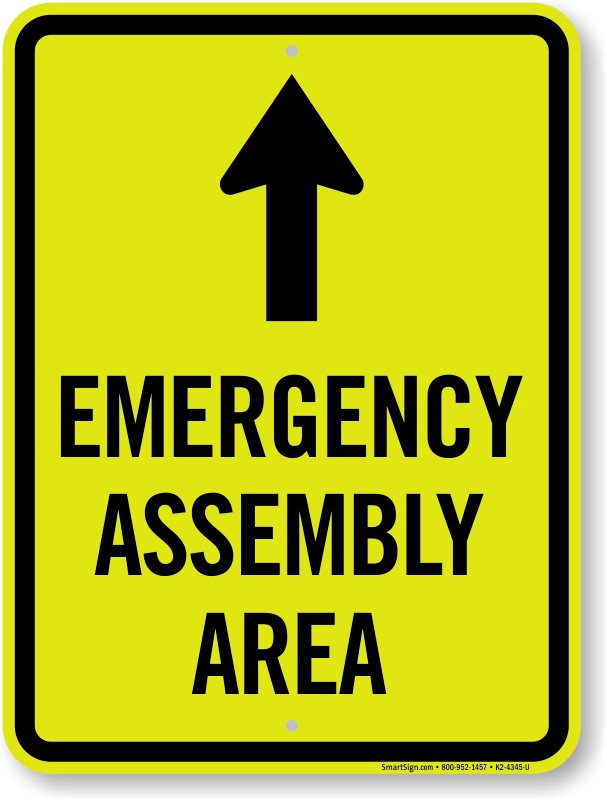 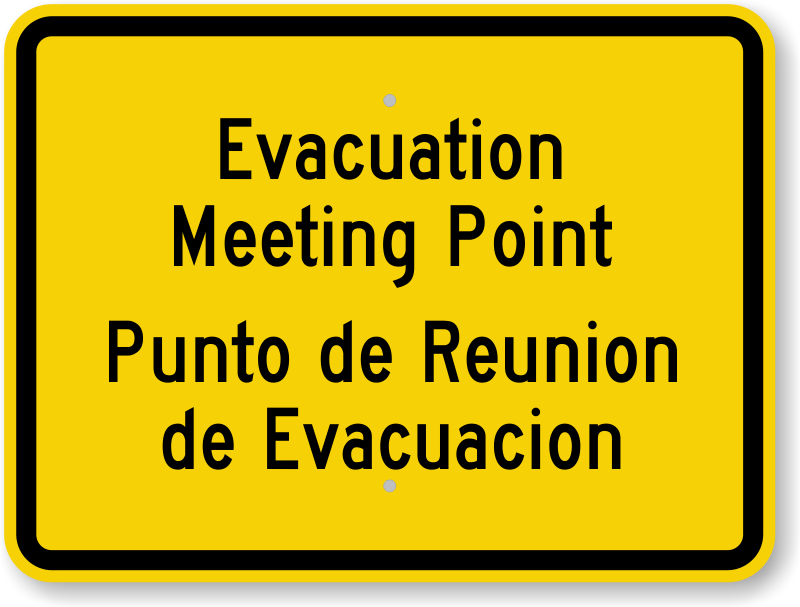 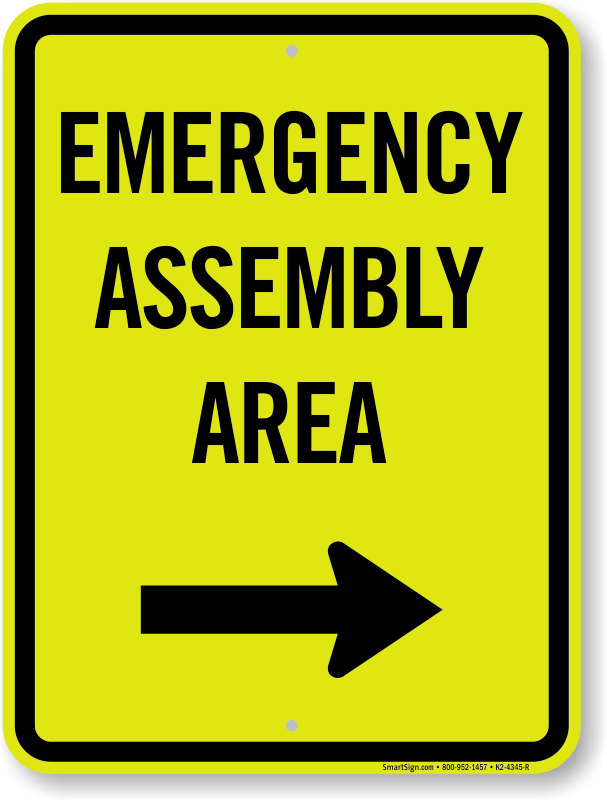 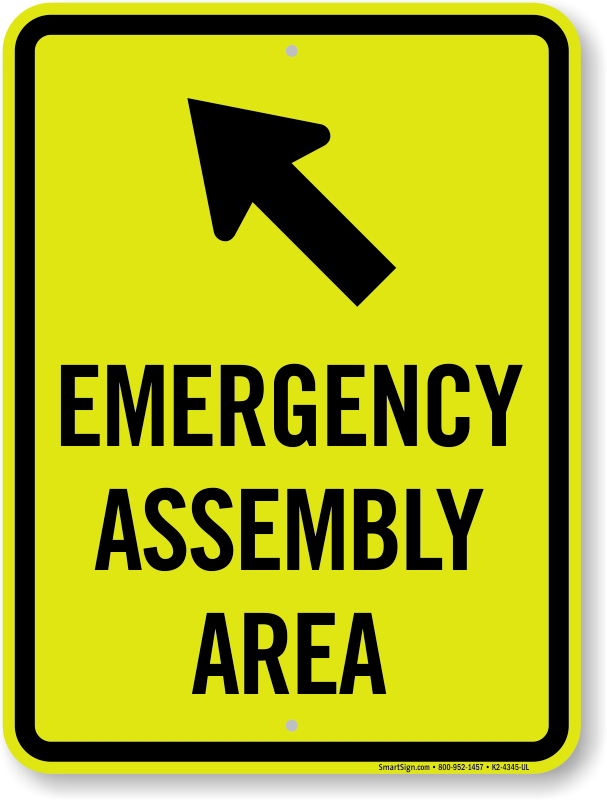 Show everyone the way with a detailed evacuation and emergency plan that includes important assembly points. 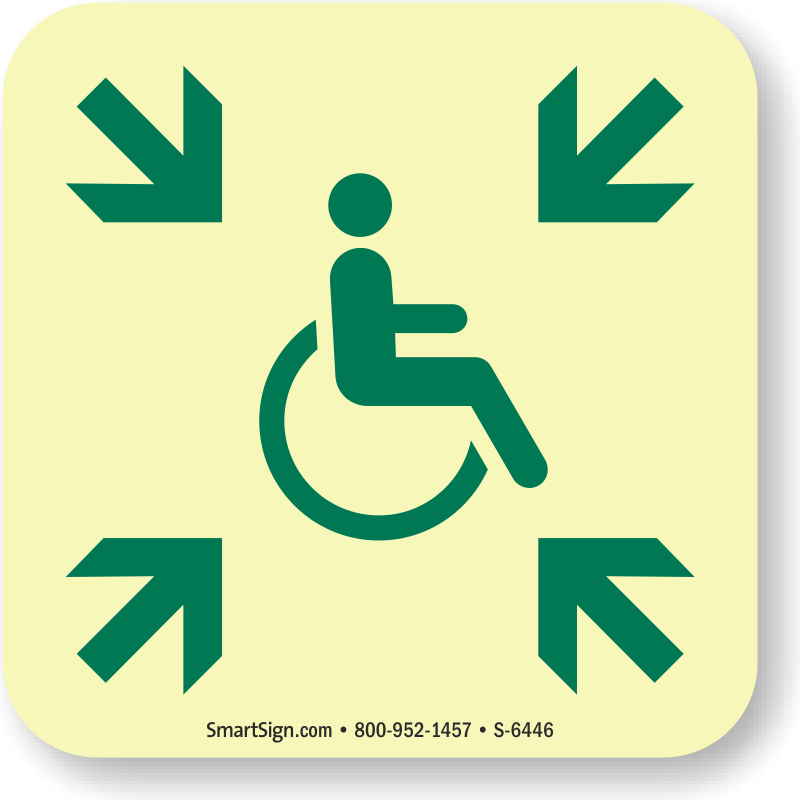 Clearly mark all exits to direct people to safety. 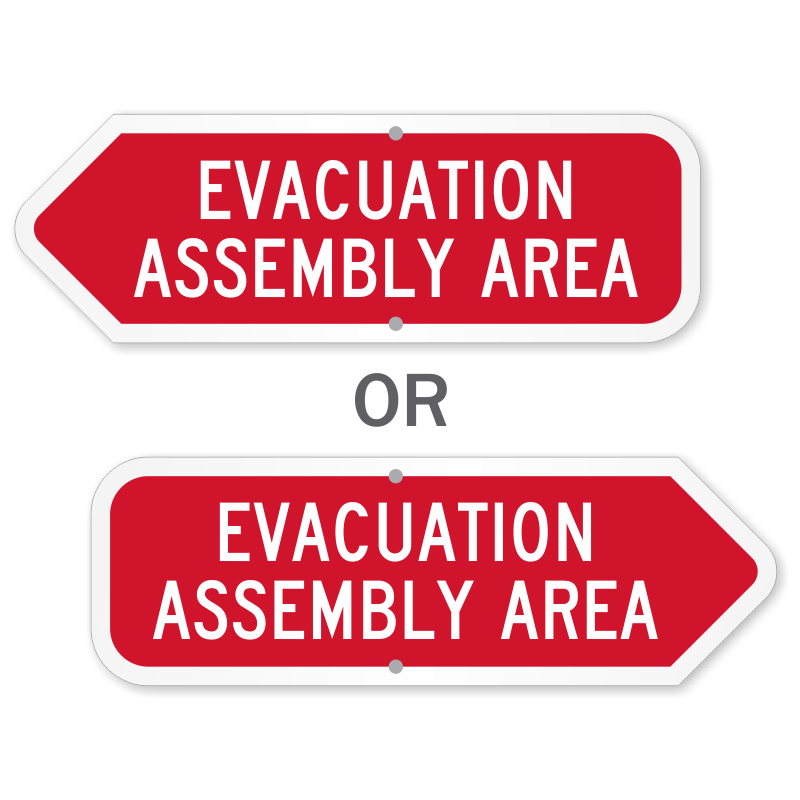 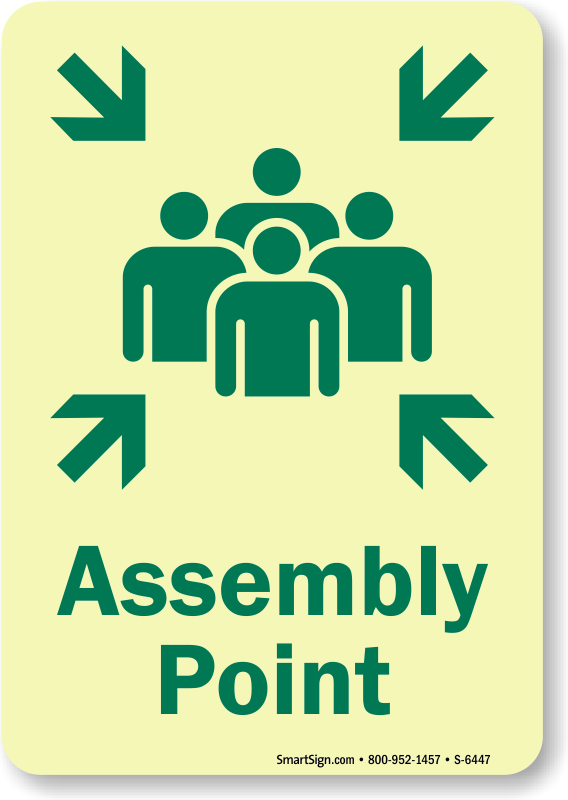 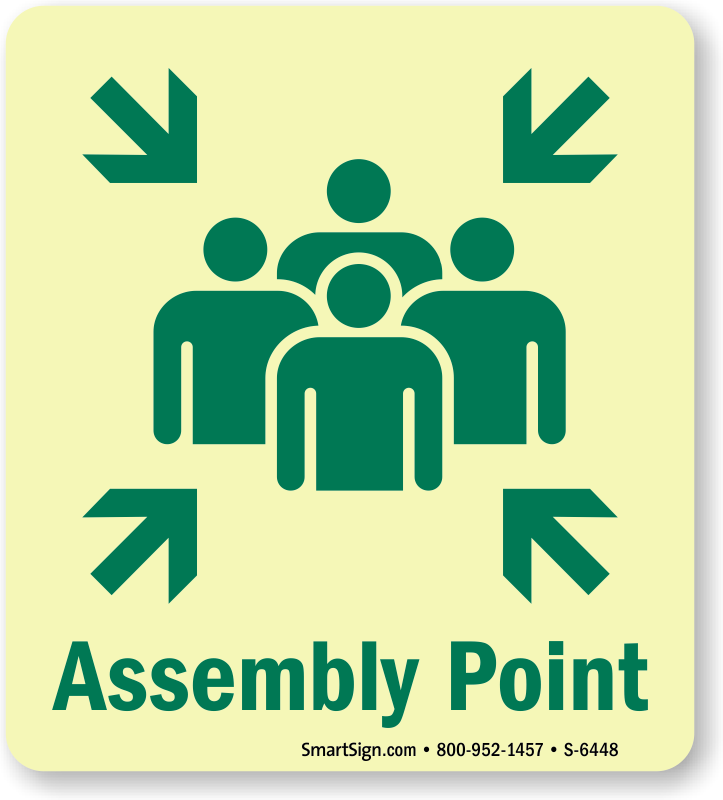 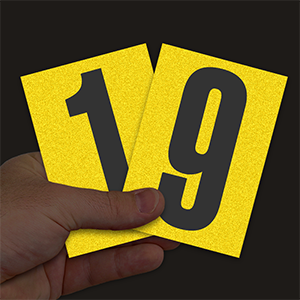 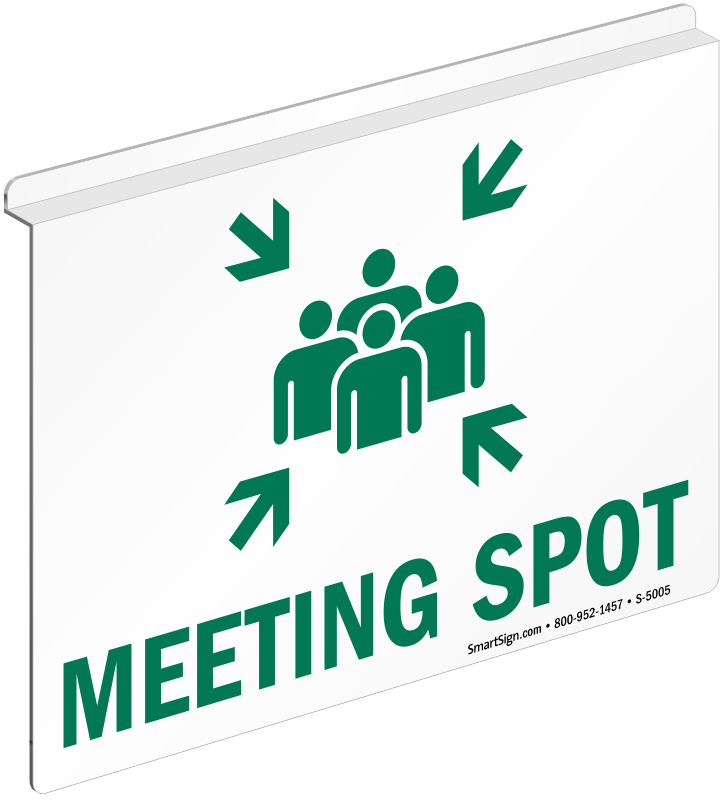 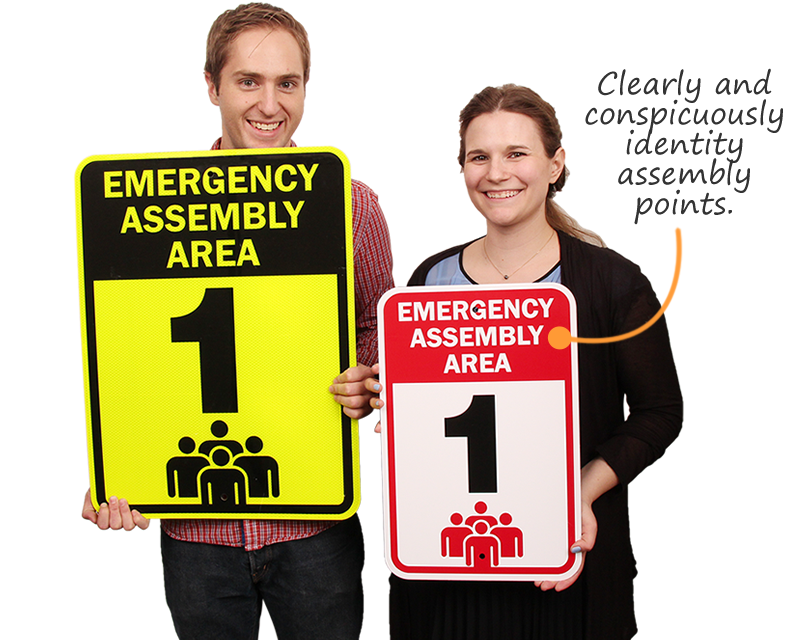 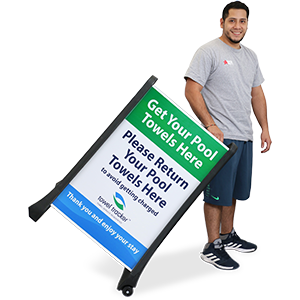 Easily create and improve your assembly plans with a few of our quality signs. 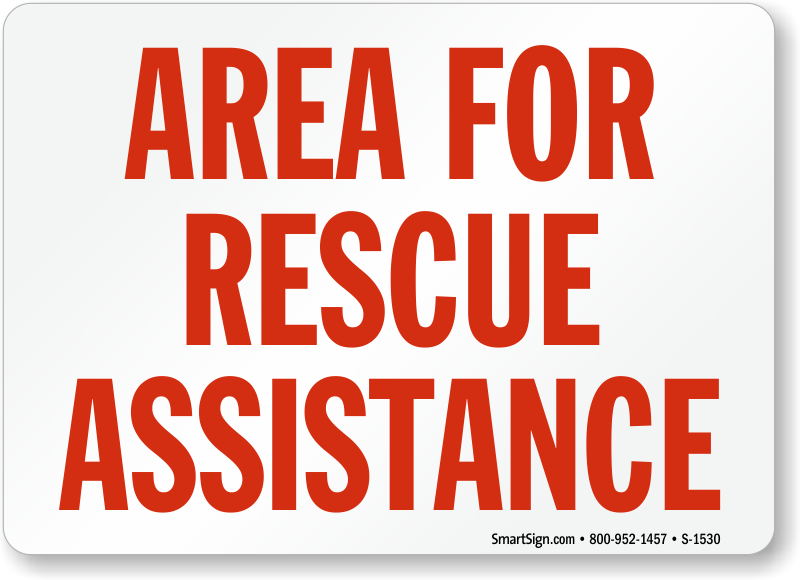 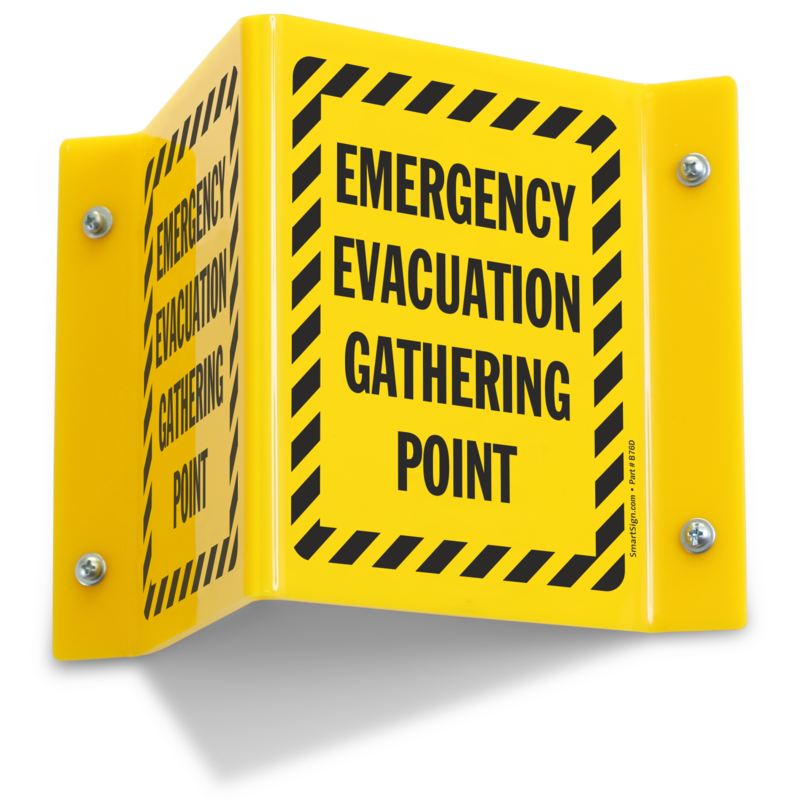 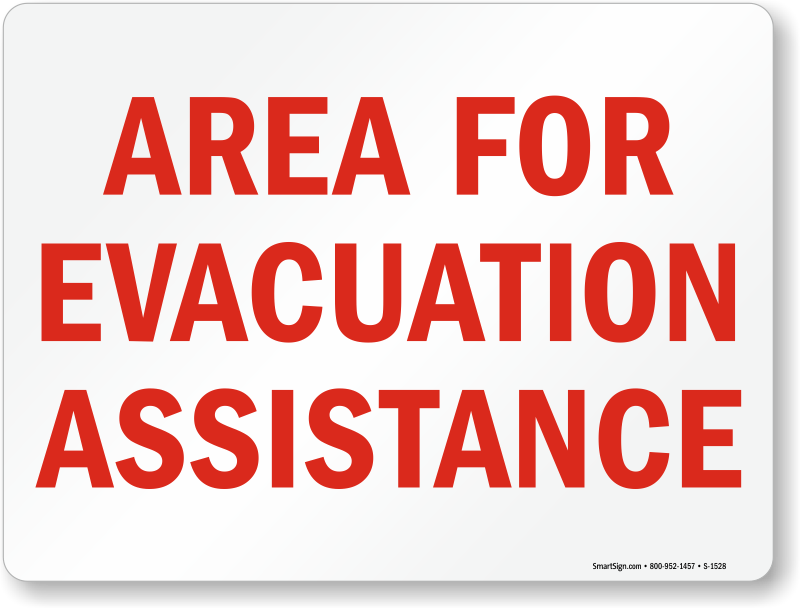 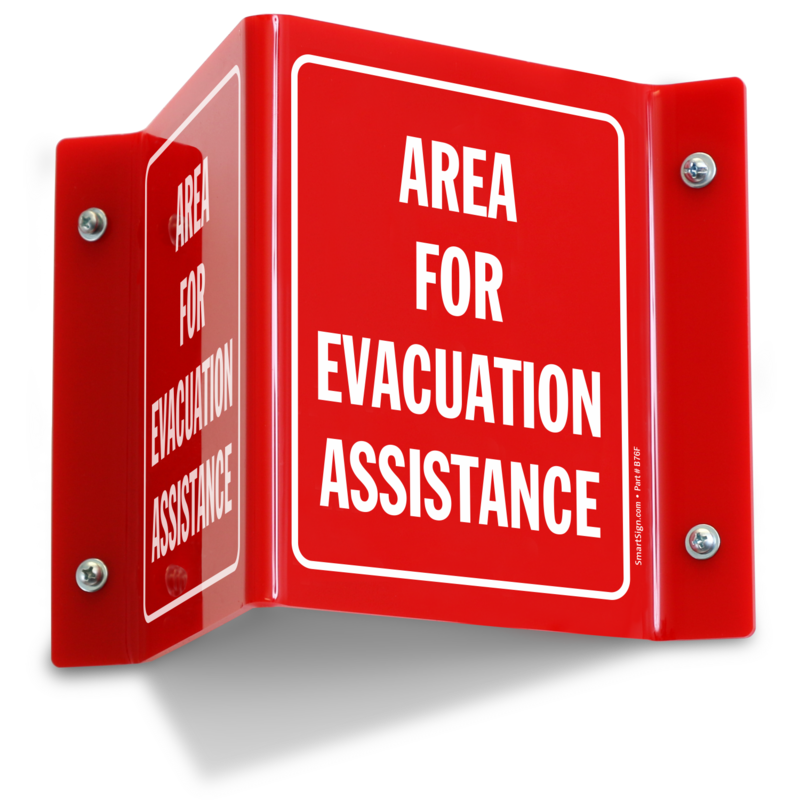 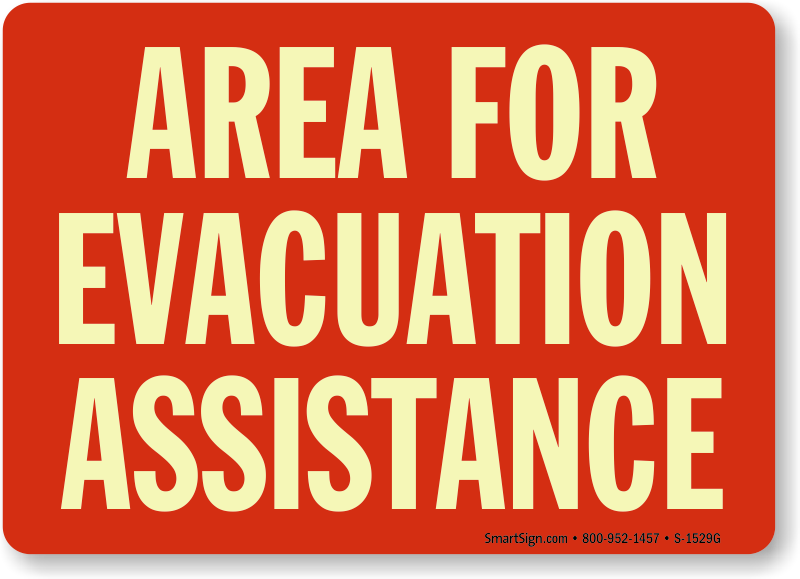 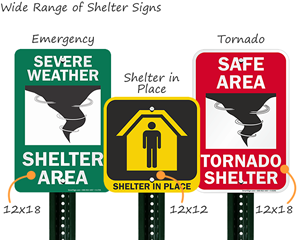 • Mark a well-planned evacuation and emergency route that's easy for kids to follow. 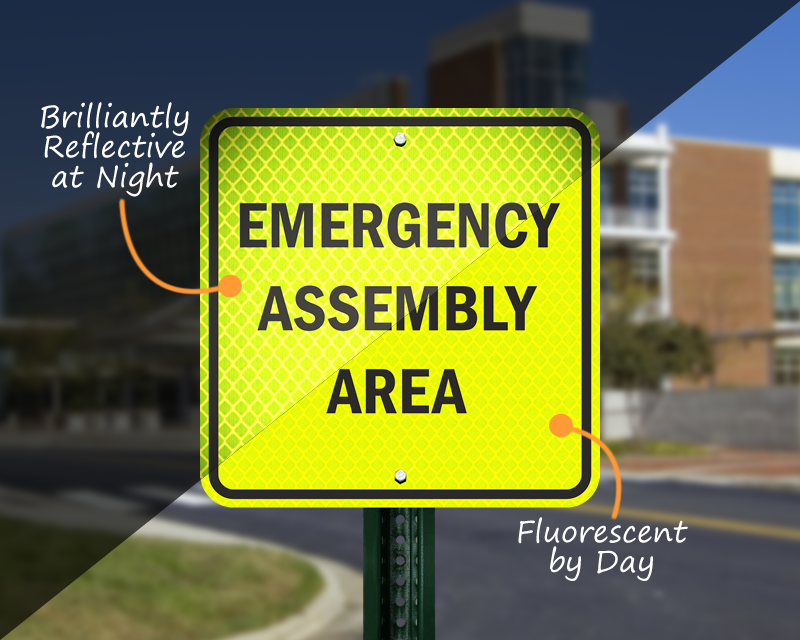 • Keep your school safe in the event of an emergency with glow-in-the-dark signs that are just what you need during a blackout. 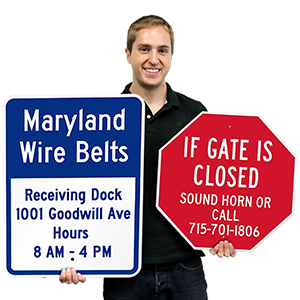 • Browse our selection of signs below for more details. 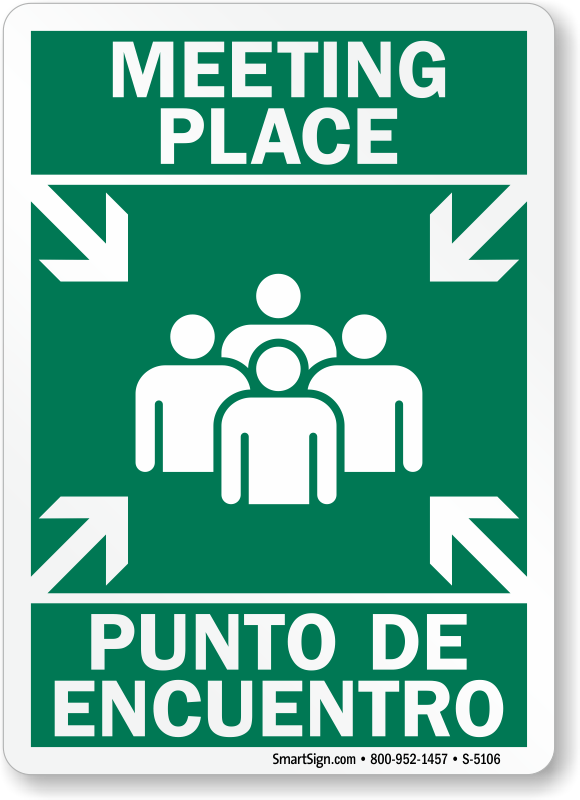 • 18" x 24" or 24" x 30". 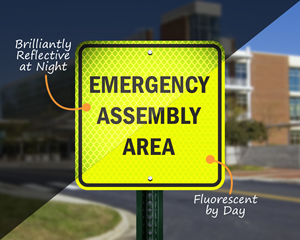 3M's fluorescent reflective films. 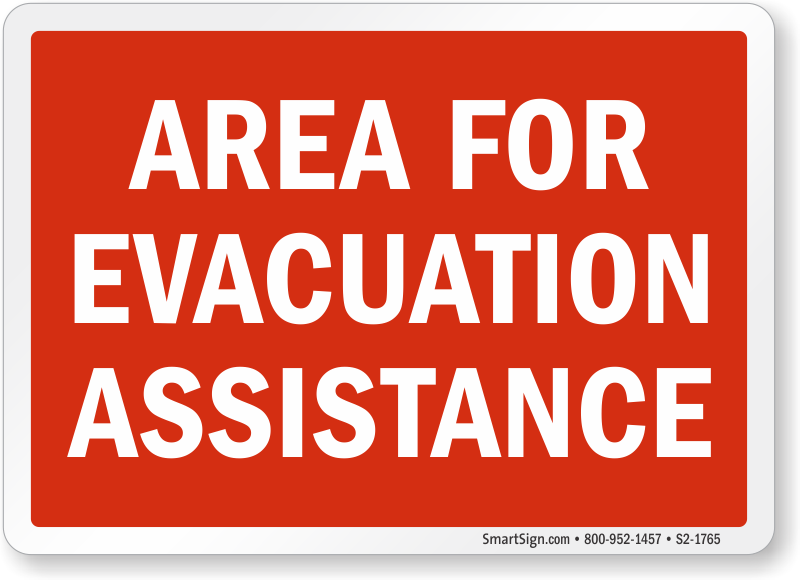 • 12" x 18" in reflective materials. 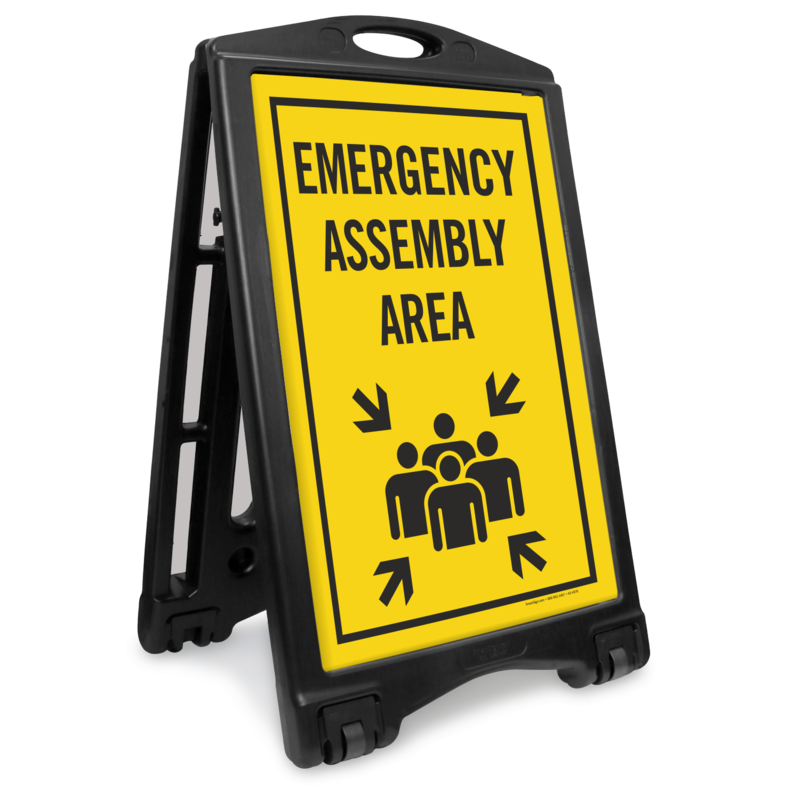 • 3M films and warranties. 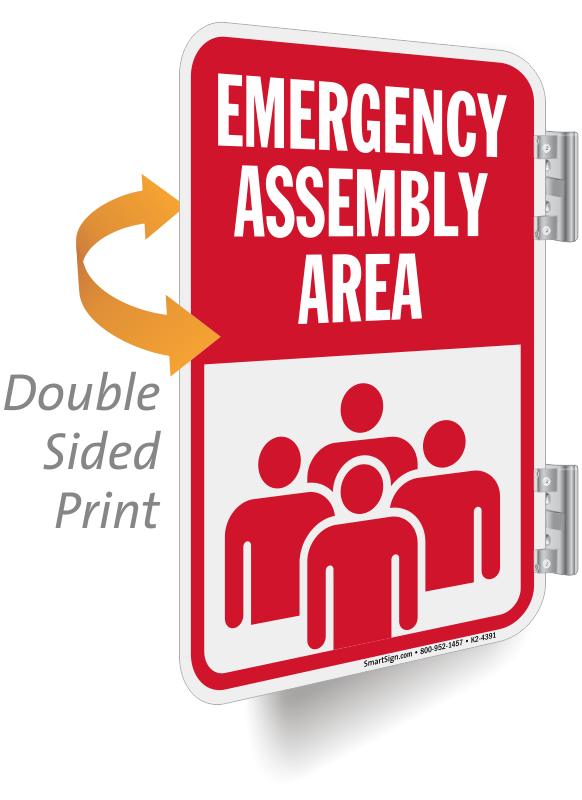 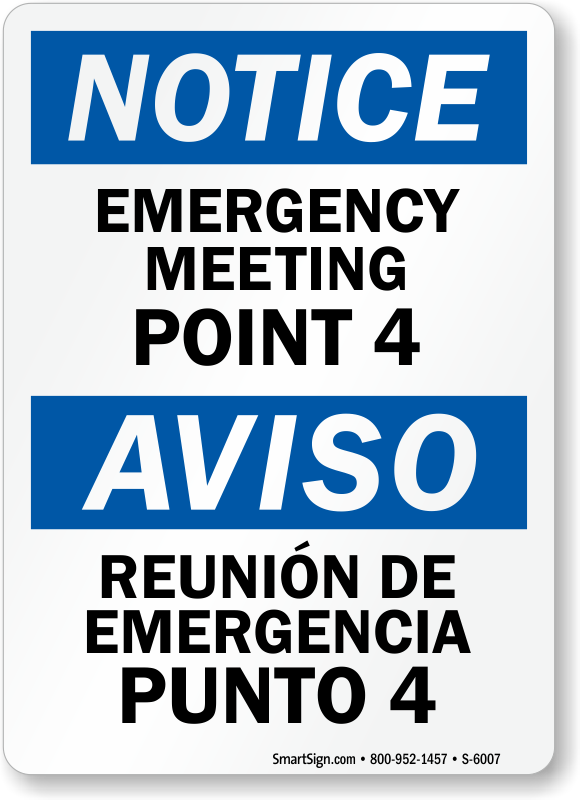 • 12" x 12" to 24" x 24" standard and reflective, durable signs. 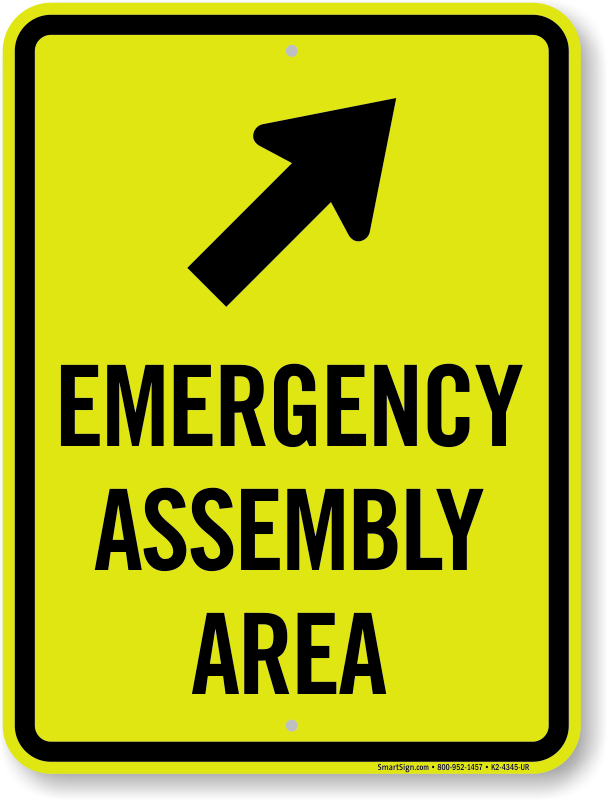 It will serve our purpose just fine. 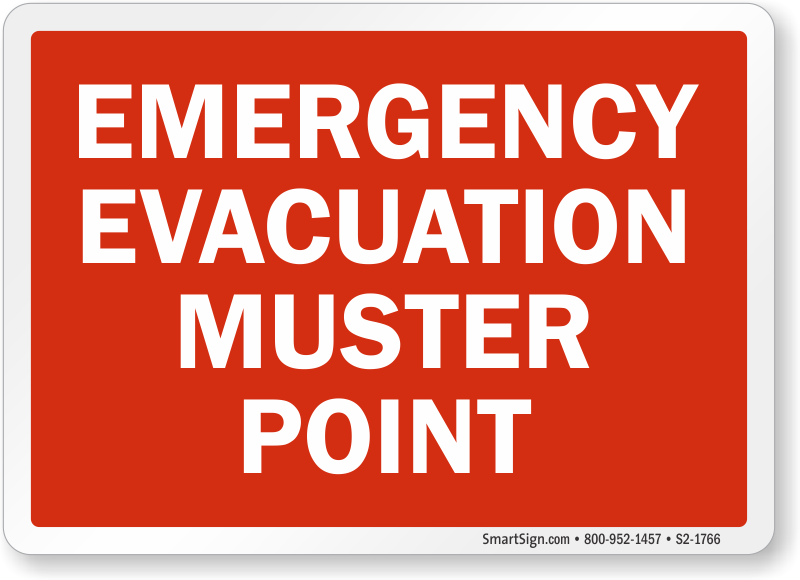 Great material. 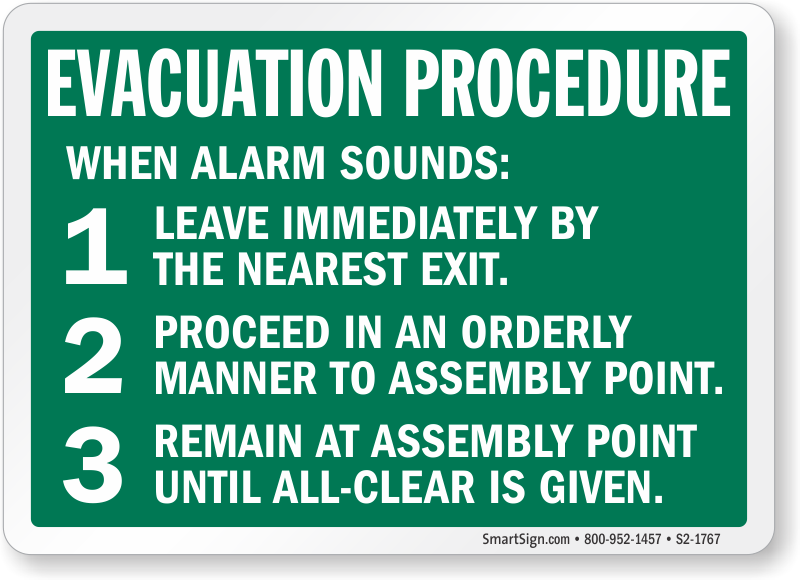 Just what I expected. 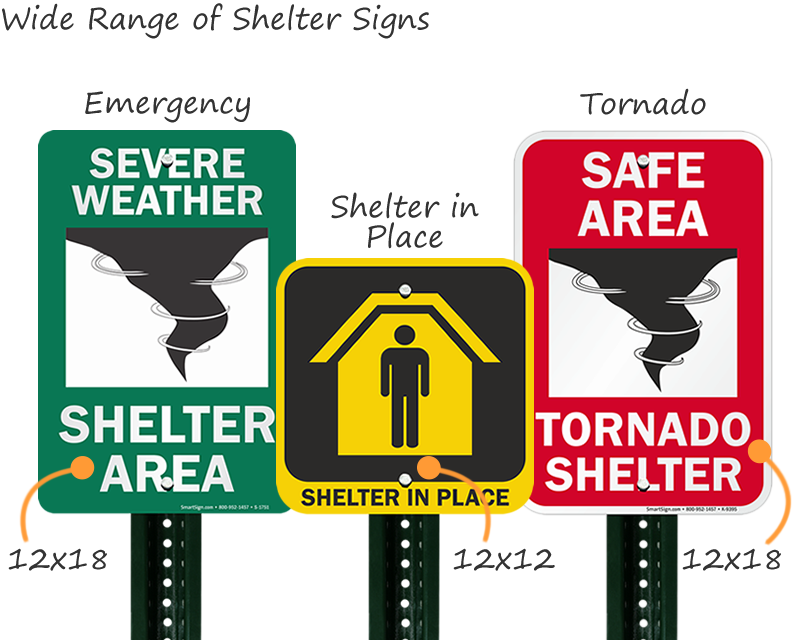 I'm happy with the signs. 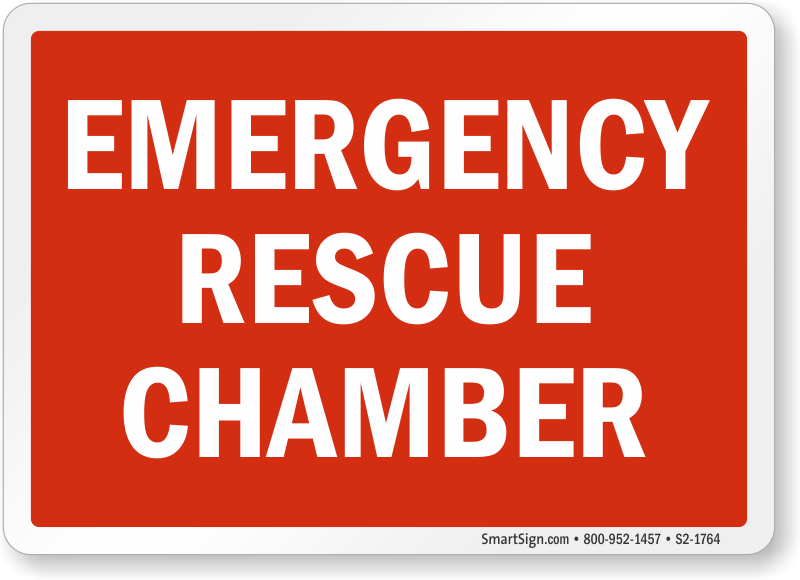 Wish there was an option for a larger size.